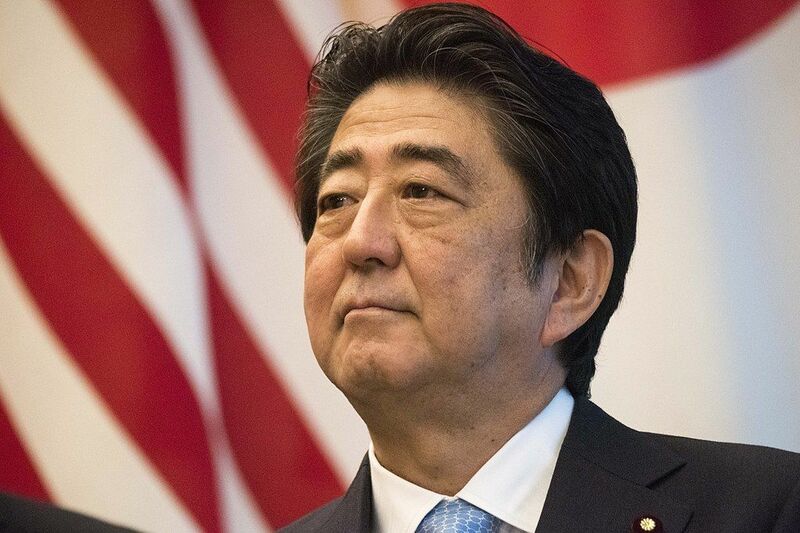 Abenomics is the name given by economists and policymakers to the economic and social policies followed by the Japanese government under Prime Minister Shinzo Abe. When Prime Minister Abe assumed office in 2012, the country was still recovering from the 2008/09 recession. In addition, Japan went through long periods of low and even negative growth in the 2000s. The main aim of Abenomics was to increase demand and achieve an inflationInflationInflation is an economic concept that refers to increases in the price level of goods over a set period of time. The cause for inflation in the short and me target of 2%. The policies were intended to increase competition, expand trade, and raise the rate of employment in the economy. As part of the fiscal stimulus, the Japanese government issued 10.3 trillion yen for spending on infrastructures such as roads, buildings, and bridges. The policy aimed to promote investment and spending in the economy to raise the country’s Gross Domestic Product (GDP)Gross Domestic Product (GDP)Gross domestic product (GDP) is a standard measure of a country’s economic health and an indicator of its standard of living. Also, GDP can help compare the. In 2014, the fiscal package received an additional 5.5 trillion yen. To help fund the increase in public spending, the government doubled the consumption tax to 10%. The Japanese government also used quantitative easingQuantitative EasingQuantitative easing (printing money) is used by the central bank to alleviate economic underperformance and keep the economy from falling into recession to help increase liquidity in the economy. The Bank of Japan (BOJ) started a large-scale asset purchase program that purchased assets worth $660 billion dollars annually. The goal was to continue the asset purchases until the country’s inflation rate hit the target rate of 2%. In 2016, the BOJ lowered interest rates past zero to increase lending and investment. As of 2018, the short-term interest target was at -0.1%. Abenomics aimed to overhaul various sectors of the economy and boost the country’s competitiveness in local and international markets. One of the major problems faced by the Japanese economy was a shortage of laborLabor MarketThe labor market is the place where the supply and the demand for jobs meet, with the workers or labor providing the services that the employers demand. The. Birthrates in Japan were down by 6%, and the country was estimated to lose over a third of its population over the period 2010-2060. To help overcome the labor shortage, PM Abe introduced ‘Abenomics 2.0’ that was intended to increase Japan’s birthrate and improve pensions and social securitySocial SecuritySocial Security is a US federal government program that provides social insurance and benefits to people with inadequate or no income. The first Social Security Act was signed into law in 1935 by President Franklin D. Roosevelt. The law underwent several modifications over the years to include several social welfare for senior citizens. As part of the reform, more than two trillion yen was spent on childcare and education with free pre-schooling for children from low-income households. In addition, the Japanese government also worked to bolster the number of women in the workforce with the “womenomics plan.” The goal was to increase overall female employment with more women in management positions. The policies helped decrease the unemployment rate to below 3% for the first time in almost two decades. Since the inception of Abenomics in 2012, the goals the policy reforms set out to achieve still remain a far reach. Critics argue that the economic reforms have done little to boost inflation with the national debt still at a high of one quadrillion yen. Japan’s current inflation rate is 1%, which is still lower than the target rate of 2%. However, in 2017, the country saw a rise of 0.5% in GDP for the first time in 30 years. Presidential CyclePresidential CycleThe Presidential Cycle is a theory that suggests that the United States stock market experiences a decline in the first year that a new president takes office. The theory was first developed by Yale Hirsch, a stock market historian. It suggests that US presidential elections exert a predictable effect on the economy.